Need beauty services but don’t know where to go? All you want is a clean, professional, and a positive space after a long day of adulting, am I right? and the last thing you want is to step into a place that is unsanitary, unprofessional and hectic. Look no further! 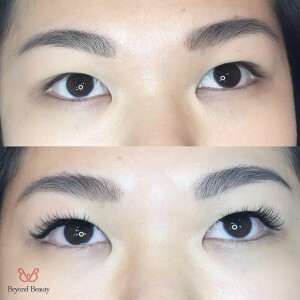 Beyond Beauty is an award-winning spa that specializes in volume lash extensions and is a sought-after industry leader for lash artist training for beauty professionals from all over the world. We value and nurture leadership, client health and professionalism amongst our team for us to serve the downtown Toronto community at our highest level and we never forget the positive ripple effect that happens amongst all of us when we give with gratitude. 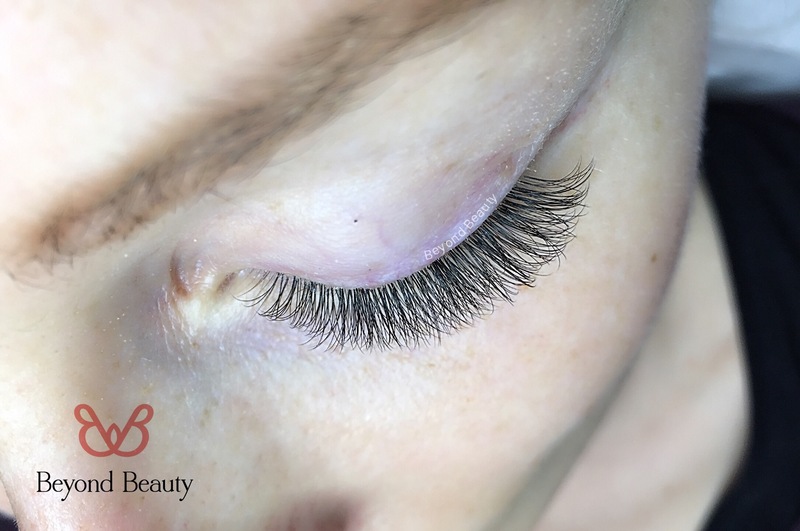 Eyelash extensions enhance your natural beauty with a flawless semi-permanent extension to each of your natural lashes. Single strands of synthetic hair are adhered and curved to replicate your natural eyelashes, giving you a natural and feminine look. Lash extensions are applied to natural lashes only, and the adhesive does not come into contact with the skin. Each set of eyelash extensions is unique and customized based on the condition of your natural lashes. At Beyond Beauty, our fully certified Lash Extension Stylists conform to the highest standards of safety and hygiene in Toronto. Each set includes 4 to 6 lengths to ensure a custom and quality design. One size DOES NOT fit all. Our technicians will create a design tailored specifically to suit your beautiFULL eyes! What do actual clients say? BEST LASH SET I’VE GOTTEN: I’ve been through my fair share of lash techs; from horror stories to decent to major stickies and eyeball bruising (can you tell how much I love lashes to keep at it? Lol) I did not know what an excellent set of lash extensions felt like until Beyond Beauty! Being a lash tech myself my expectations are very high but they exceeded them. They are fuller than they’ve ever been but they feel virtually weightless. I feel nothing when I blink and they’re absolutely beautiful – my search is finally over. I have been having my lashes beautified with gorgeous volume extensions at Beyond Beauty for over 4 years. The styling is amazing, so fluffy and full. They really care about your natural lashes and adapt each fill to how your natural lashes are growing and shedding. I drive 2 hours round trip for my appointments every 3 weeks because the quality of each application is on point! Amazing staff and relaxing environment! Worth every penny !! I’m a keeper. 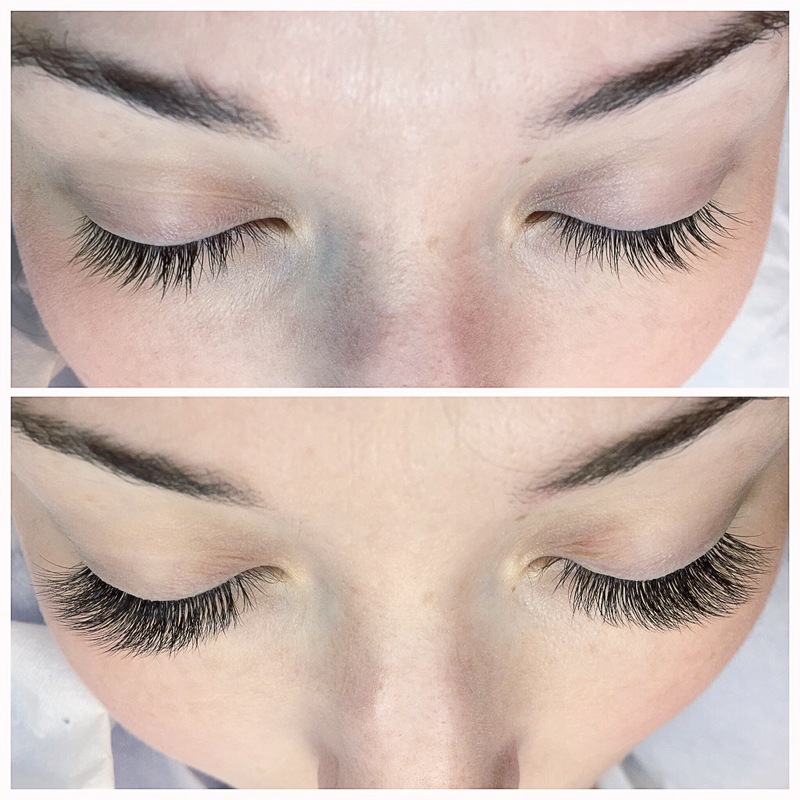 I’ve been getting my lashes done by Linh and team for nearly two years now and am always happy with the quality of the work, incredible customer service and friendliness of the staff. I’ve referred many friends to the shop and will continue to do so.